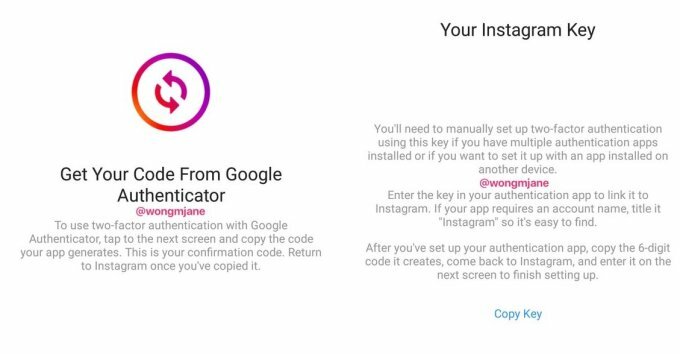 Instagram currently offers two-factor authentication through SMS that delivers a password reset or login code via text message. But the company has now confirmed that it is building a non-SMS two-factor authentication system that works with security apps like Google Authenticator or Duo. 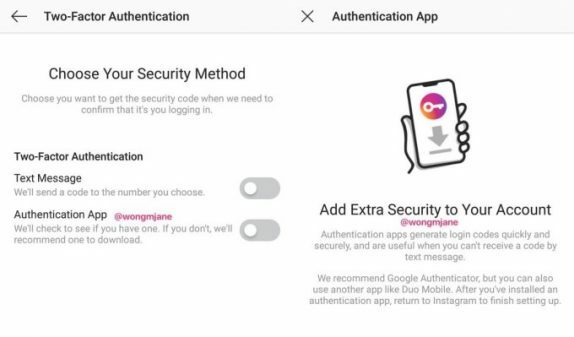 As you can see from the screenshots, users have to enable the two-factor authentication from the settings and present you with two options; SMS verification and authenticator app. In case you aren’t using one, Instagram will suggest you download one. This really comes as a breath of fresh air for Instagram themselves as it was criticised for lacking one. Since the feature is now spotted in screenshots, we can expect to see this feature in the coming weeks.